The 2018 Stanley Cup Finals was the championship series of the National Hockey League (NHL)’s 2017 – 2018 season, and the culmination of the 2018 Stanley Cup playoffs. 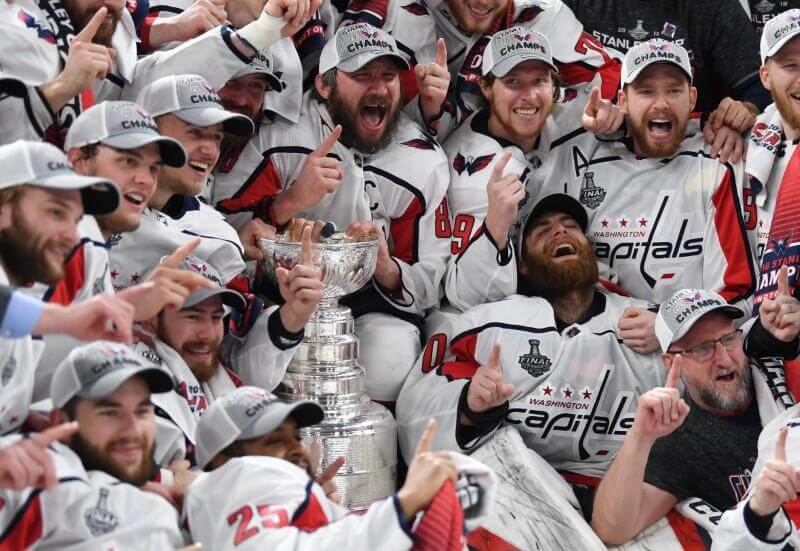 The Eastern Conference champion Washington Capitals defeated the Western Conference champion Vegas Golden Knights four games to one to win their first championship in their 44th season. The Vegas Golden Knights made the Finals in their first season. The series began on May 28 and ended on June 7. The Vegas Golden Knights had home ice advantage in the series. This was the first Finals series since 2007 where neither team had previously won the Stanley Cup and the third consecutive year in which a Western Conference team made their Finals debut.